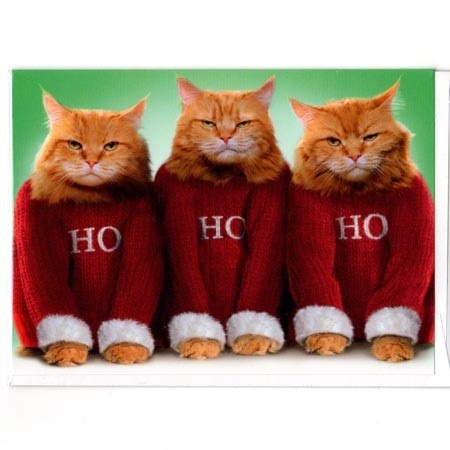 Christmas Jumpers - Not everyone is happy with a Christmas Sweater! This entry was posted in Uncategorized by Christmas Keir. Bookmark the permalink.